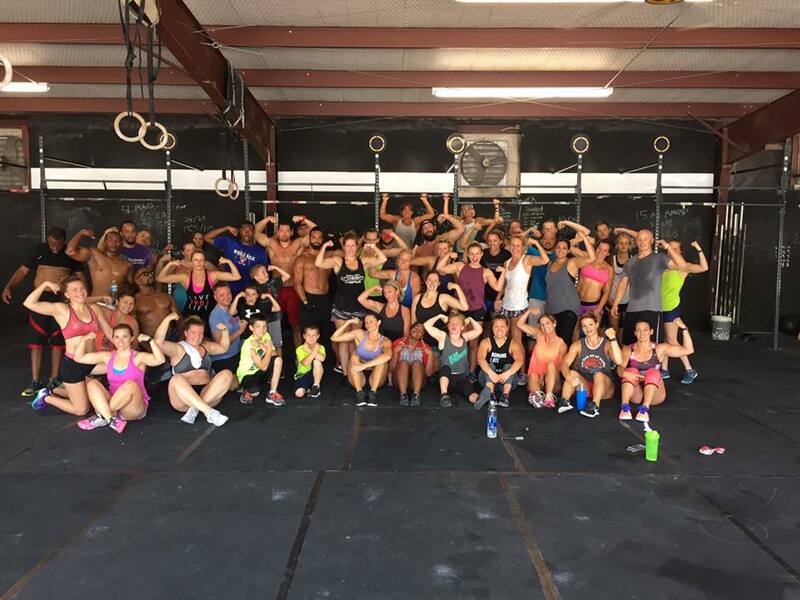 Our classes and private coaching are based on CrossFit methodology. CrossFit workouts are comprised of constantly varied functional movements (pushing, pulling, squatting, lifting, running ) executed at high intensity. The workouts themselves are completely scaleble, which means that a new athlete and a CrossFit veteran can complete the same workout with changes in load and intensity. CrossFit workouts will deliver phenomenal fitness in and of themselves or as a compliment to your sport-specific training regime. Every workout is different, and since you will rarely do the same thing twice, you are less likely to lose interest or get bored than if you were doing the same circuits at the gym three days a week. Because our classes are rarely more than 1 hour long they can fit into even the busiest schedules. Our coaches and participants are welcoming, supportive, and committed to creating an environment where everyone can succeed. Our coaches are here to help push you to reach fitness goals. Trained and experienced, they know what success looks like first hand and have a passion for seeing others reach breakthrough.